Love Omiyage goodies, Pinterest & making? Join me over on Oh My! 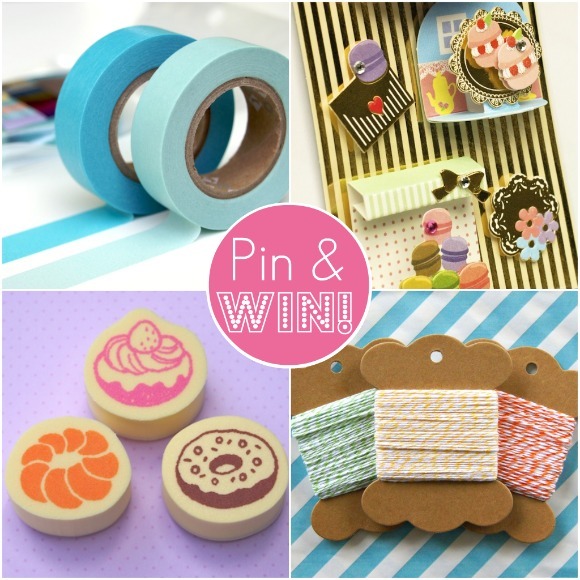 Handmade Goodness and learn how to win an Omiyage Creativity Pack in the Pinterest Challenge. On Pinterest? Follow Marisa's boards here for cute, clever and crafty finds!